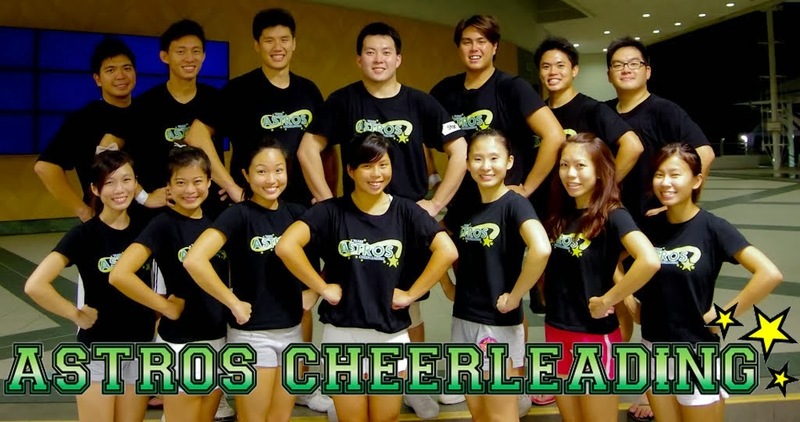 Astros Cheerleading Team: Happy Birthday Kahweng! 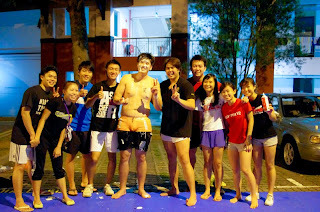 Here's wishing Mr. Yaw Kahweng a happy 26th birthday from team ASTROS! Hope that the year ahead will be a fun and enjoyable one for you man bro! And jiayou for SNCC man! We all will be rooting for you!